Blackberry is another OS market which is always left behind by developers due to lack of support and integration. Blackberry had been integrated with 2.3 Gingerbread long back and still continues to be. The Blackberry Store is totally being revamped and customised to suit the Z10 and Q10 . During this process , Even though the Store is being refreshed , lack of applications make you feel like you’re browsing through a Windows store catalog. So BlackBerry has decided to set things right for developers to build apps on the native Blackberry platform or port them form other platforms like Android. Android has already moved on to 4.2 and slated towards 5.0 Key Lime Pie (this May) but Blackberry is still using its 2.3 integration which might not be of much help to developers or users. So BlackBerry has confirmed that it will be updating its Android integration to the latest 4.1 Jelly Bean version to help developers port their JellyBean/ICS applications to the BlackBerry platform. 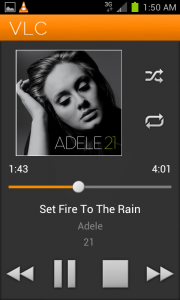 Its high time that blackberry updated its integration since Android 2.3 is almost 2 generations old. Users can still sideload GingerBread supported apps on their Blackberry phone. The update will allow Android developers to monetize their apps in the BlackBerry platform seamlessl . Blackberry hasn’t announced the release date of the BlackBerry-Android Runtime Environment and the company hopes that Google will support them with all the latest APIs , features and simulators. 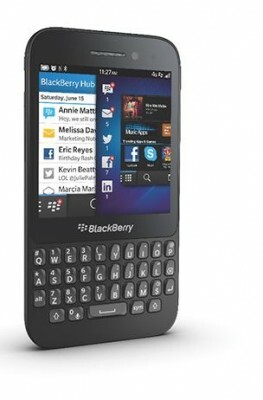 The company has confirmed that the Jelly Bean update coming at its BlackBerry Jam developer conference in Amsterdam. 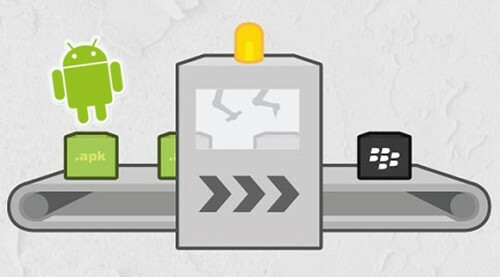 BlackBerry has already released its tools for developers earlier this year by calling all developers for a BlackBerry hackathon . The BlackBerry hackathon was held at various places across the globe and BlackBerry explained and showcased its environment and tools and had developers working on it for a day . BlackBerry has shortlisted over 1 Lakh applications received during the hackathon sessions . Now that BlackBerry has – fixed its integration , revamped the app store and released two new phones , its time for BlackBerry to celebrate and watch its stock reach greater heights as the news is that the demands for new bb phones have surpassed expectations. To thank the developer community, BlackBerry has also announced limited edition BB Z10 in RED color. The red color BB Z10 phone is available exclusively for developers and can be ordered from BlackBerry’s official website here. 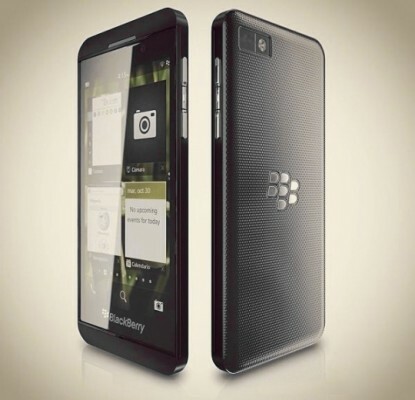 This phone has everything in common with regular z10 model, except few minor differences. The first one is gloss red finish. The back panel contains “BlackBerry 10 Developer” engraving on the inside. The box also contains etched glass case which has Thank you note printed on it. Developers can order this special edition z10 red model until Feb 28, 2013 as the total quantity is limited to 12000 units.